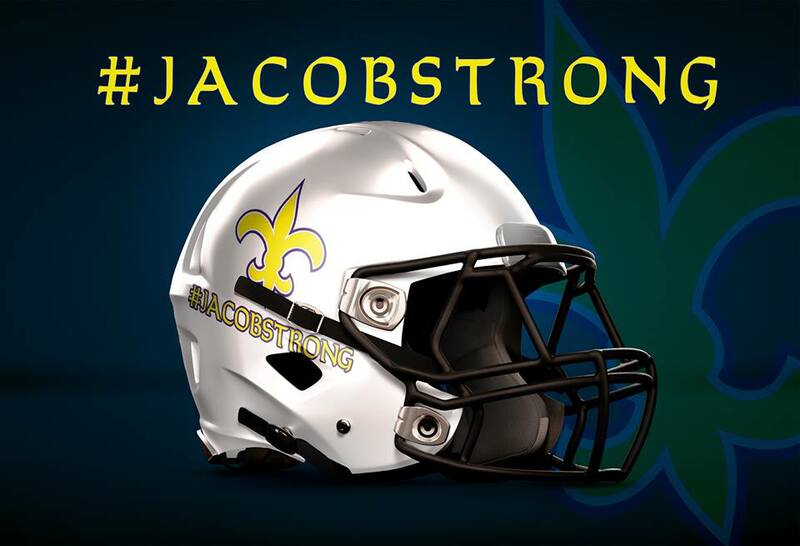 #Jacobstrong - . ::M I N D W E L L A M E D I A::..::M I N D W E L L A M E D I A::. Graphic banner created for Jacob, a 10 year old boy battling health issues.